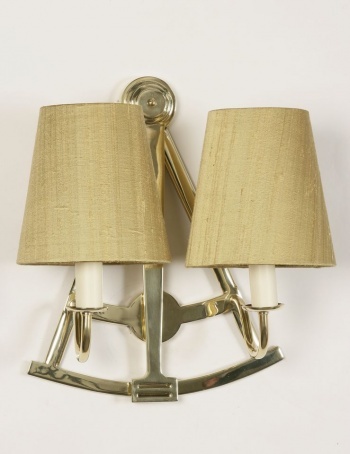 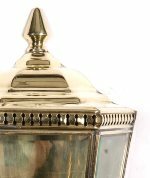 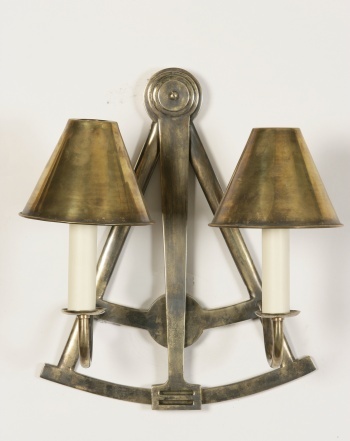 Sextant Solid Brass Twin Wall Lamp. 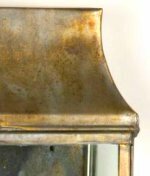 A traditional hand-made solid brass double wall light. 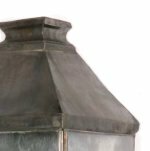 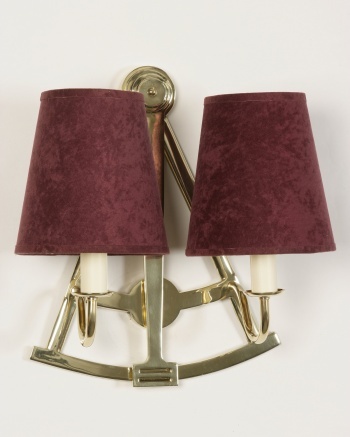 It comes without a shade, or with matching solid brass shades, or purple or gold candle shades.